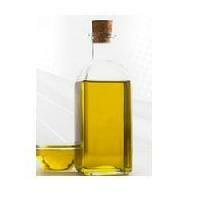 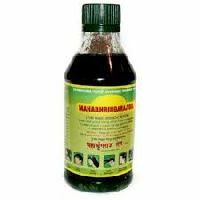 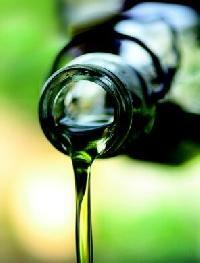 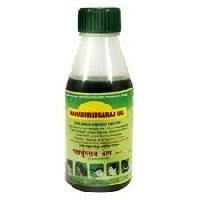 Dosage : Mahabhringaraj Oil should be massaged with the fingertips at the root of the hair & scalp. 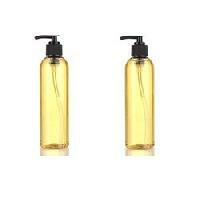 Presentation : 50 ml, 100 ml pet bottle. 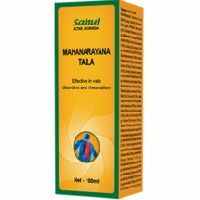 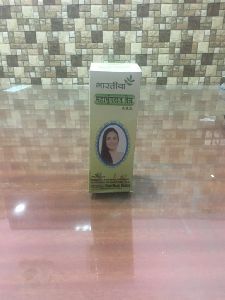 Mahanarayan Taila A powerful stimulant and has excellent results in Ardhang Vayu by way of massage. 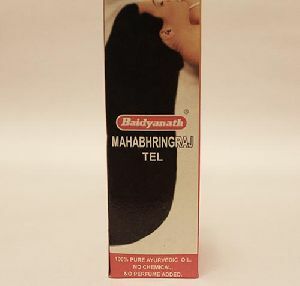 Useful in Badhiravastha, Gatra Kampa, Ardita, Pakshaghata. 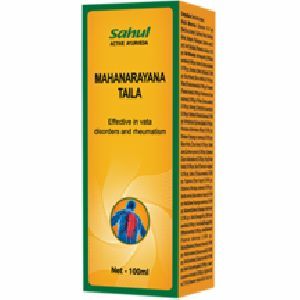 A powerful stimulant and has excellent results in Ardhang Vayu by way of massage. 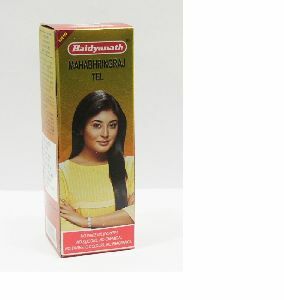 Indications : Useful in Badhiravastha, Gatra Kampa, Ardita, Pakshaghata. 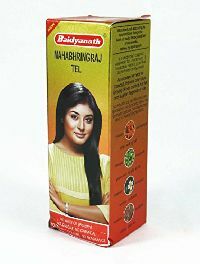 Presentation : 50 ml, 100 ml pet bottle. 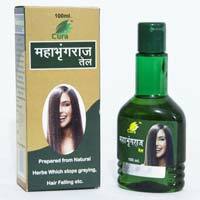 Mahabhringraj Tel has the scientifically formulation of Ayurvedic herbs and oil which is highly effective for reducing dandruff or hair loss. 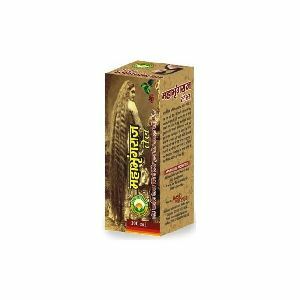 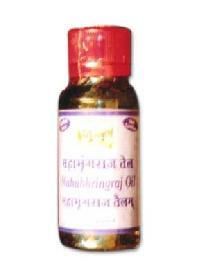 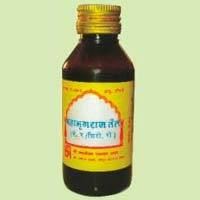 Mahabhringraj Tail helps in preventing premature graying, sleeplessness, headache and hair fall. 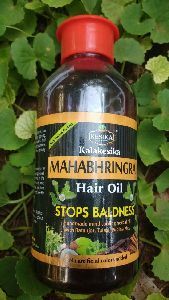 Basic Ayurveda Mahabhringraj Oil can be the best option for hair massage as it contains well known herb to improve hair density. 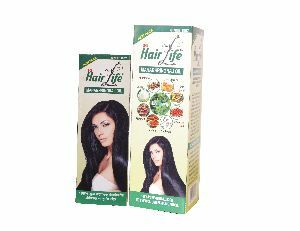 SG Hair Life offers wide range of herbal hair care products and solution for hair fall, dandruff and hair enhancer.